The management of King Company is committed to providing its employees with a safe and healthful workplace. It is the policy of this organization the employees report unsafe conditions an do not perform tasks which are considered unsafe. Employees must report all accidents, injuries, and unsafe conditions to their supervisors. No such report will result in retaliation, penalty or there disincentive. Employee recommendations to improve safety and health conditions will be given thorough consideration by our management team. Management will always give top priority to and financial resources for the correction of unsafe conditions. Similarly, management will take disciplinary action against an employee who willfully or repeatedly violates workplace safety rules. This action may include verbal or written reprimands and may ultimately results in termination of employment. This policy statement serves to express management’s commitment to and involvement in providing our employees a safe and healthful workplace. This workplace safety program is standard practice of this organization. 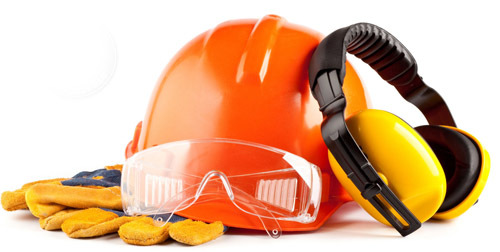 Compliance with the safety rules is required of all employees as a condition of employment. The management of King Company is committed to providing its employees with a safe and healthful workplace. Management will always give top priority to and provide the financial resources to have a safe workplace by providing training and education.